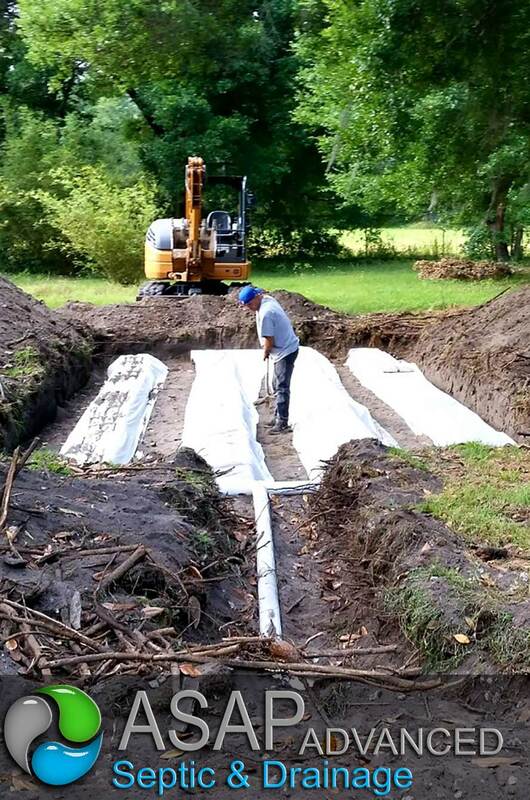 For every homeowner, maintaining a septic system that includes the septic tank is a very important task that will ensure the system stays running efficiently for many years. A home's septic tank is dependent on natural bacteria and enzymes to break down and digest waste and keep everything flowing through the system. Without the bacteria additives and enzymes, waste would build up in the tank and eventually create a blockage. The result can be septic system back up in the plumbing system which can spill in the basement and even the drain field. This would result in a very costly repair bill. In order to keep the bacterial from being killed, it is important not to put chemicals in the plumbing system that can kill the bacteria. One item that people use and pour into the plumbing system is vinegar. Many harsh chemical cleaners can harm a septic system and some can kill the bacteria additives and enzymes in the septic tank. Using vinegar is one way to avoid using harsh chemicals and the bacteria will not be killed so you do not have to worry about damaging your septic system. Because vinegar is a pungent acid, you should wear protective gloves, especially if you have any scratches. As well, make sure you do not splash any vinegar in eyes. Most experts recommend using vinegar in septic system maintenance because it will not ruin the septic system. Where your waste goes after it gets flushed down the toilet isn't something that many of us think about very often, nor should it be. Thanks to technological advances in the last century, plumbing and public sanitation has become much more convenient, hygienic and precise. The vast majority of those of us who live in metropolitan areas have our home sewer lines tapped into the city sewer mains, which means that our waste travels to a public treatment plant to be processed. For homes and businesses that cannot tap into public sewer lines, however, using a septic tank is an option that provides similar results in a different manner. They are large holding tanks for sewage, almost always located below ground. They are usually constructed of plastic, and are often able to contain many weeks worth of waste. A septic tank can generally allow for the permanent disposal of waste in one of three ways: by being pumped out on a regular basis, by having bacteria or chemicals applied that eats away the waste naturally, or be allowing the waste to be dispersed naturally into the ground through a leech field. In all of these cases, septic tanks usually require less maintenance than you would think after the initial installation is complete. If you think that you might need to have a tank system installed at a home, business or constructions site, make sure that you research local contractors to see who offers the best prices and service. Thanks to modern technology, you shouldn't notice any discernible difference between being attached to a public sewer system and using a septic tank. So, these are a few precautions that you may want to take if you are going to work on a septic tank system. This is important should you want to keep you and your family safe around the system. 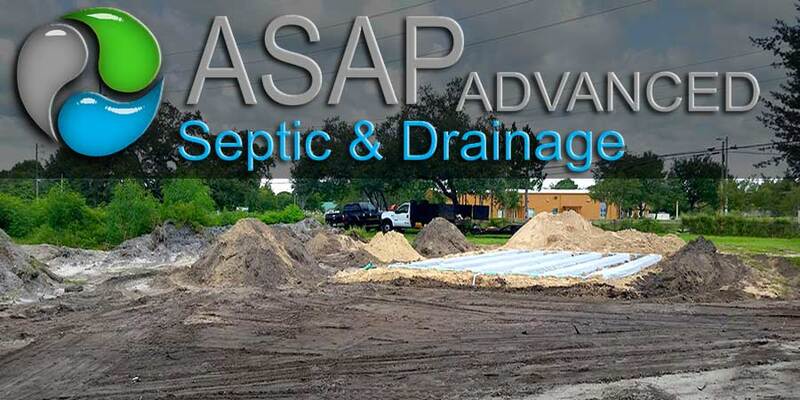 When in doubt, it’s a good idea to call a local septic service in Apollo Beach . Hopefully, these tips will help. For those people who work with septic trucks and are involved in their day-to-day operation, it is important to know and understand that this piece of equipment should be regularly maintained to accomplish its tasks easily and efficiently. Although this scenario is rare or seems as if it impossible to happen, it is possible for a septic truck to stop working in the middle of a job. This can happen if the equipment is not properly maintained on a regular basis. Following are some guidelines to keep the entire vehicle as well as the system itself in excellent operating condition. It is approximated that about 25 percent of all households in the United States use septic tank systems. 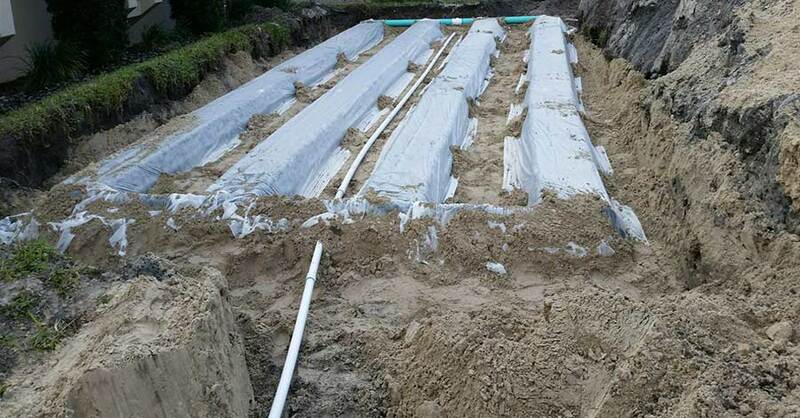 Each system must be regularly maintained to prevent sludge and scum from building up and preventing the whole setup from proper functioning. This means that the septic truck is a piece of equipment that is regularly used to perform routine septic system maintenance. By following and performing these simple tips in maintaining a septic truck, there will be a great impact on the value and profitability of the business investment in this heavy-duty vehicle. Happy cleaning!